eCommerce is going to take a whole new shape in 2017 with increasing mobile usage. Owing to greater mobile uptake and splendid internet services, Asia-Pacific retail eCommerce market is projected to grow faster in the upcoming years. Ranosys always keeps it abreast with new eCommerce trends and helps its customers implement the eCommerce platform, using Magento. 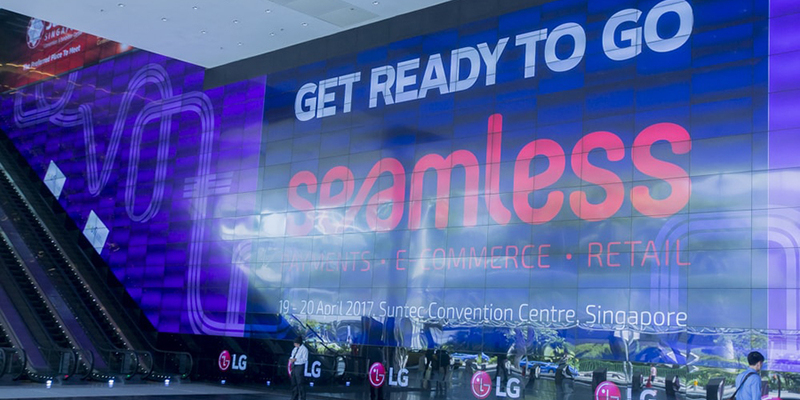 It gives us immense pleasure to announce that we are participating in Seamless Asia 2017. It will be a great platform for us to further understand the market of this niche, analyze the best practices, and help our customers scale the business. A group of highly professional speakers from world’s leading software companies will share their insights, and we are looking forward to a wonderful event, at Suntec Convention Centre, Singapore. Some of the key speakers are from companies like Facebook, Walmart, Netflix, Samsung Pay, DBS, Dwolla, Mondelez International, Cashless Journey, JD.ID, Flipkart, etc. Ranosys is a leading eCommerce development agency in Singapore and Asia Pacific. This event will be a great opportunity for merchants to stay updated with eCommerce trends. If you are also considering to start an eCommerce channel to take your business to new heights, this event will be beneficial to meet and learn from eCommerce experts. As a Magento Professional Partner, Ranosys is committed to supporting its customers to create online stores and garner the full potential of eCommerce platform. You can connect with our experts and realize your ideas into business.